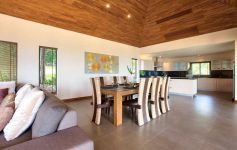 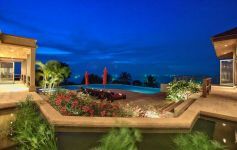 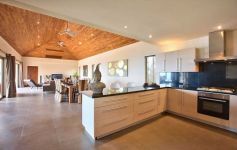 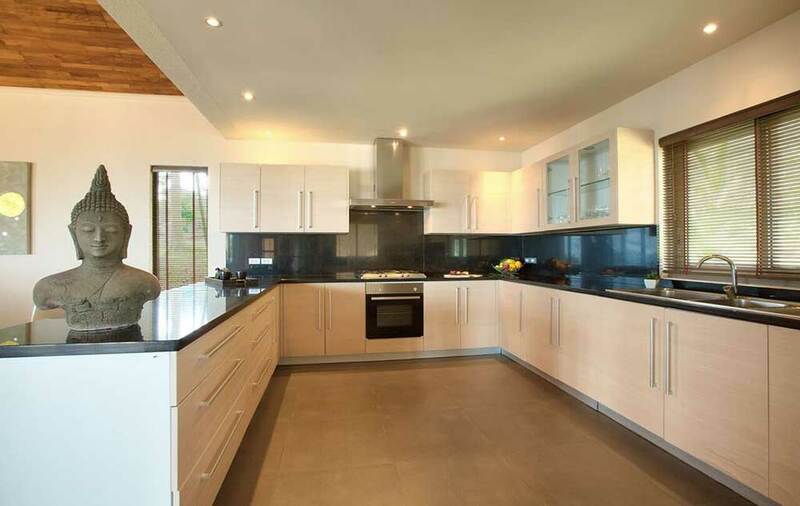 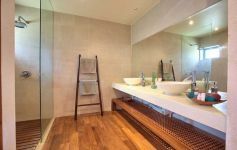 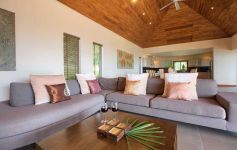 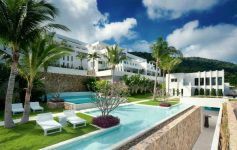 This fully serviced villa is well established in the luxury holiday rental market with excellent occupancy rates and returns. 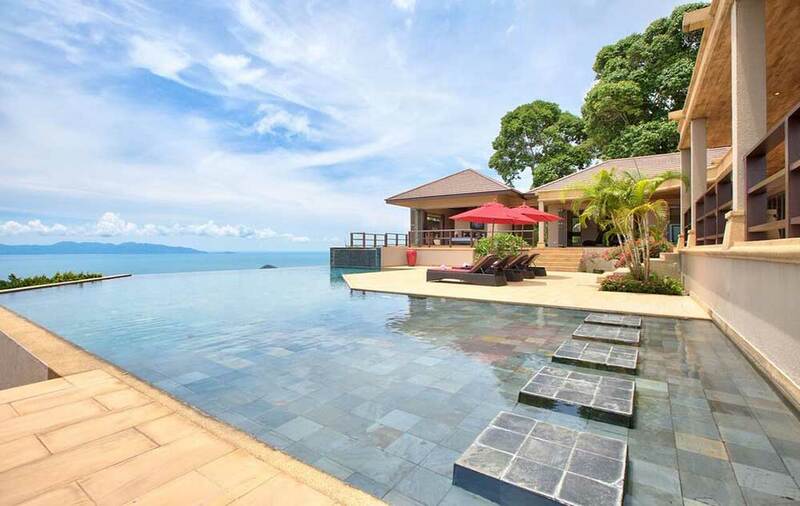 Rental figures can be provided upon request. 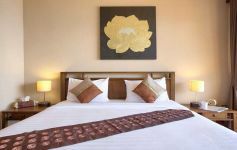 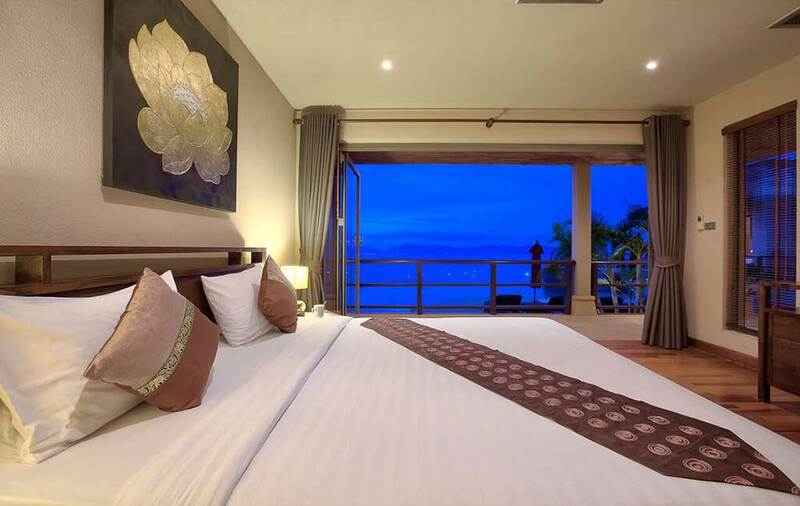 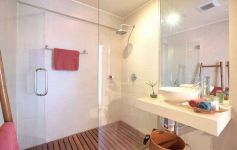 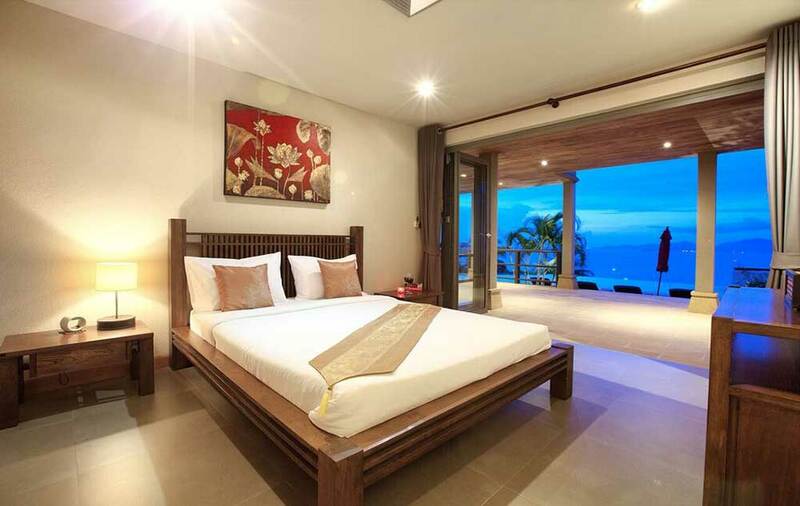 Four very spacious luxury bedroom suites with panoramic views, deluxe and tasteful ensuite bathrooms with terrazzo and rain showers; master suite with private side balcony with outdoor bathtub. 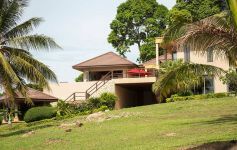 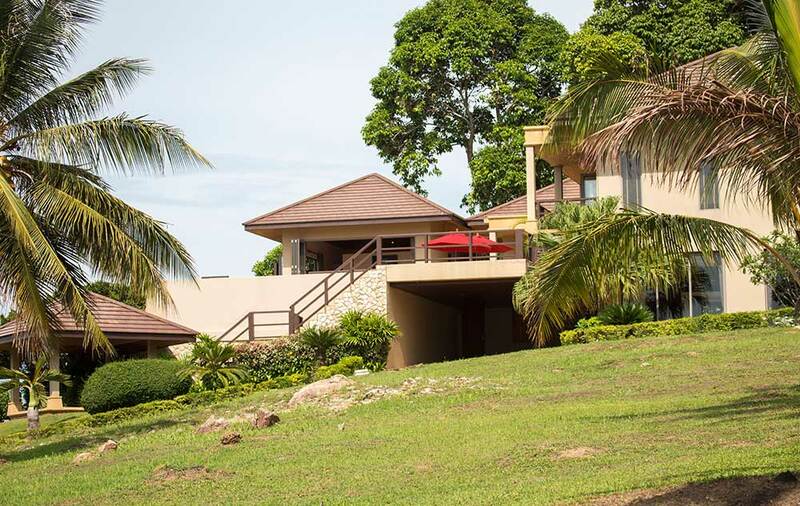 The villa itself has a generous 1,036 sqm Chanote land plot but included with the sale is the 1,100 sqm Chanote plot directly in front. 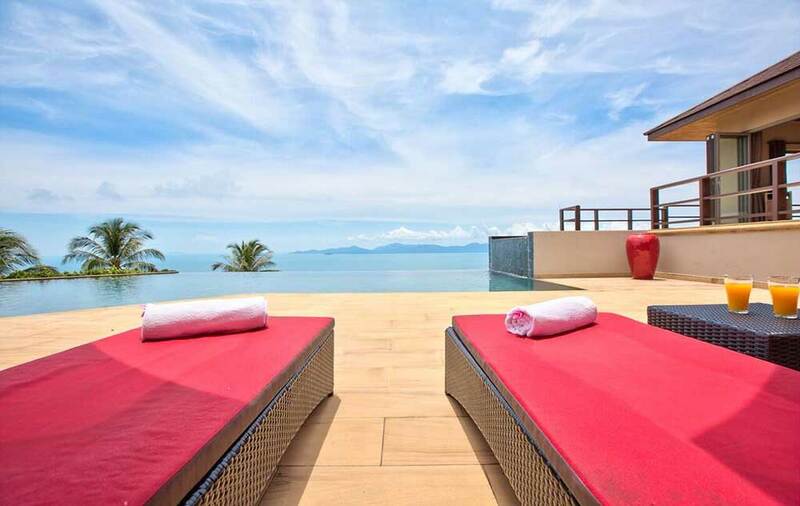 This ensures that your view can never be blocked. 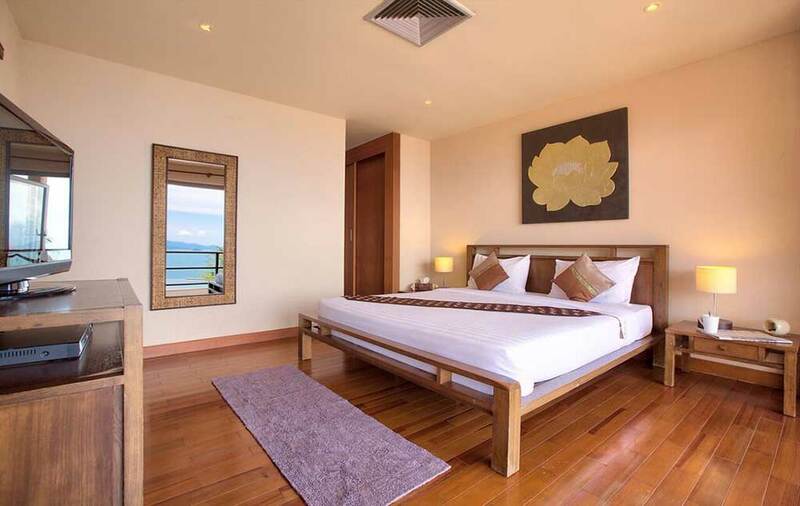 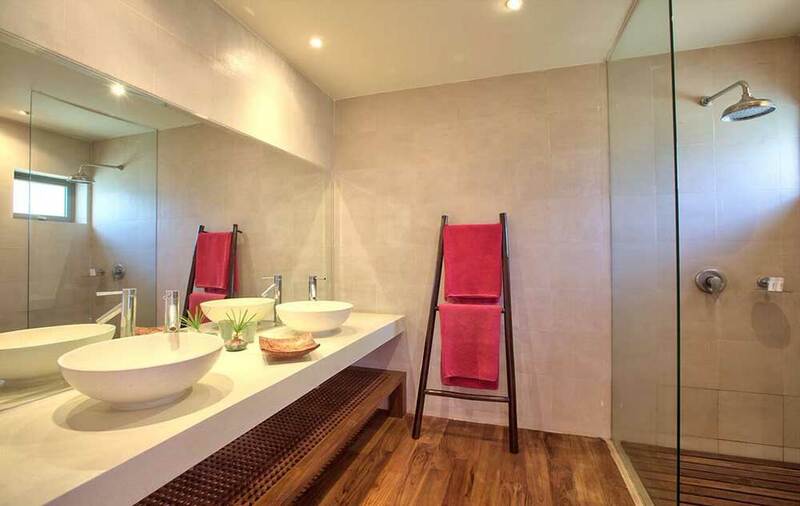 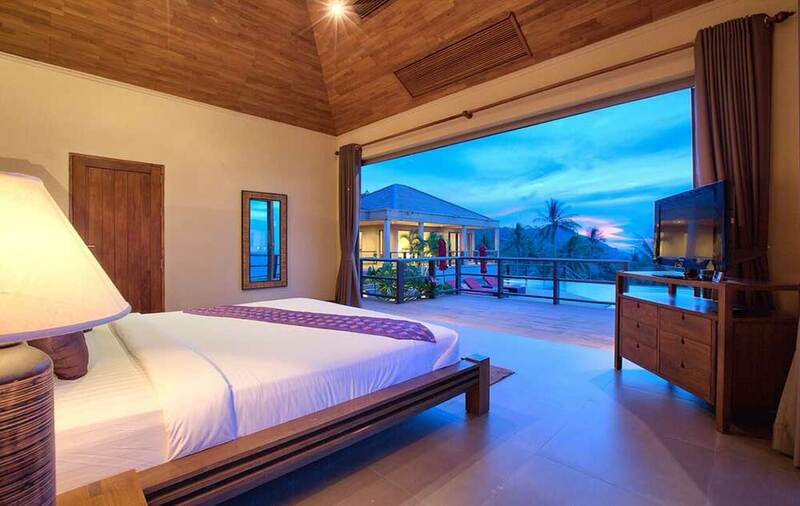 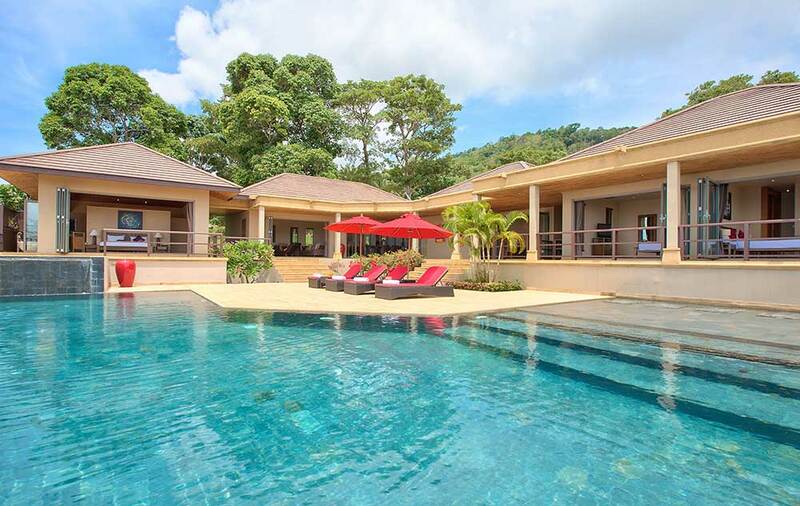 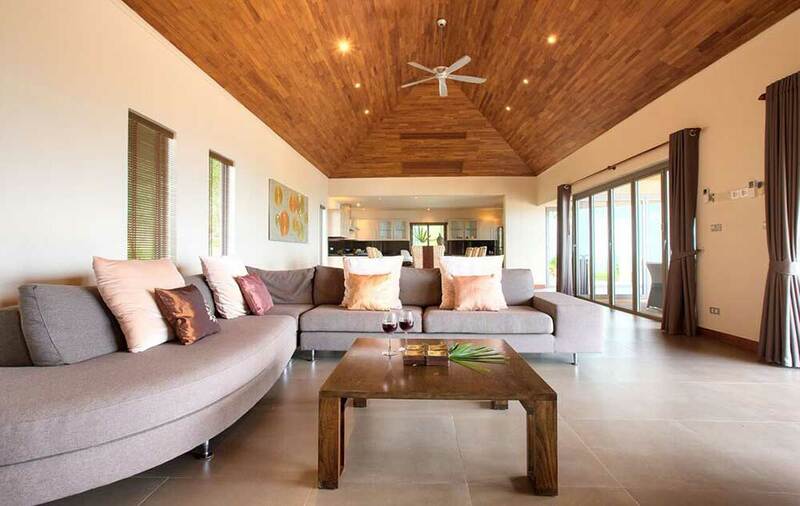 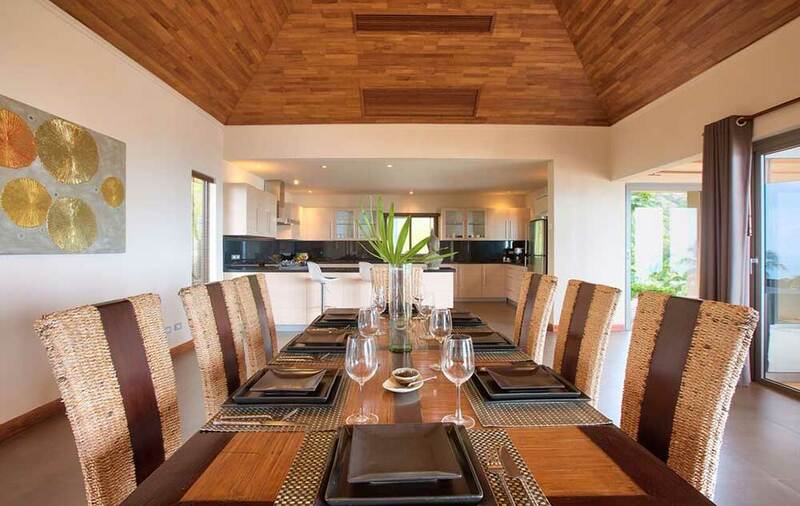 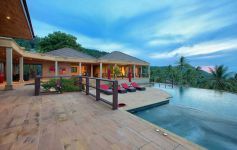 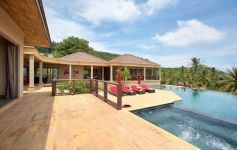 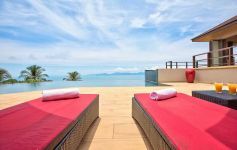 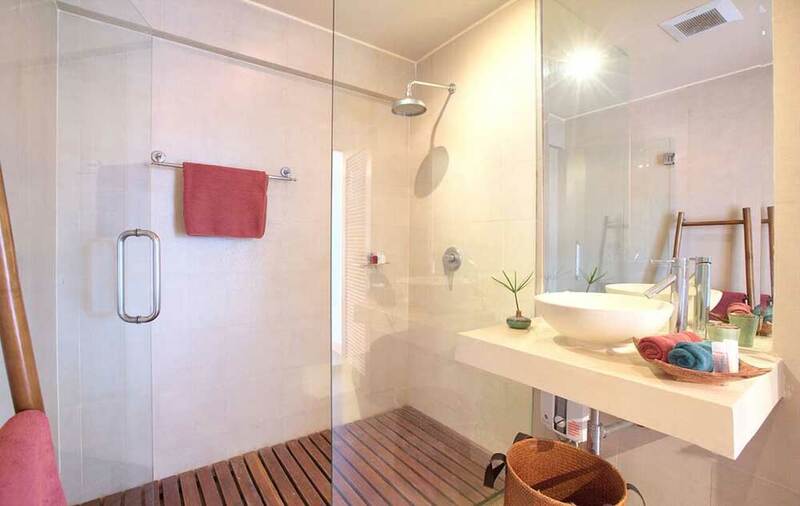 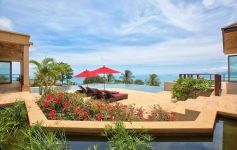 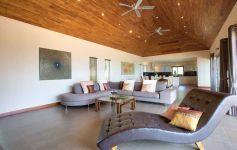 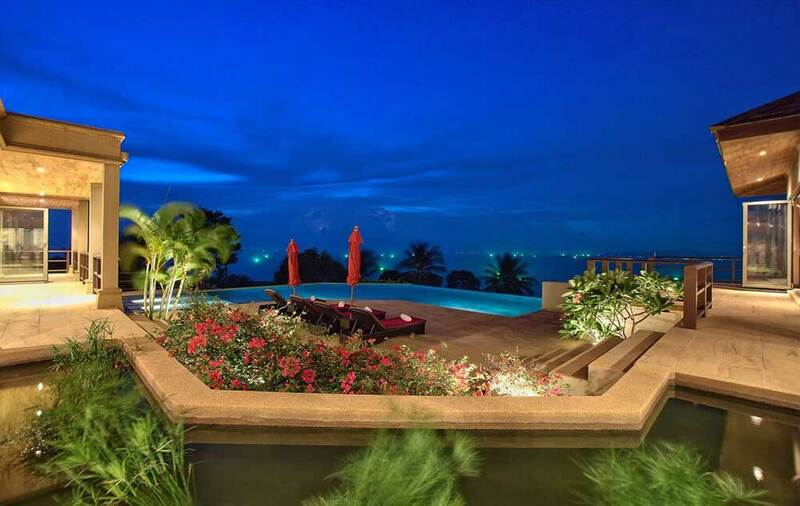 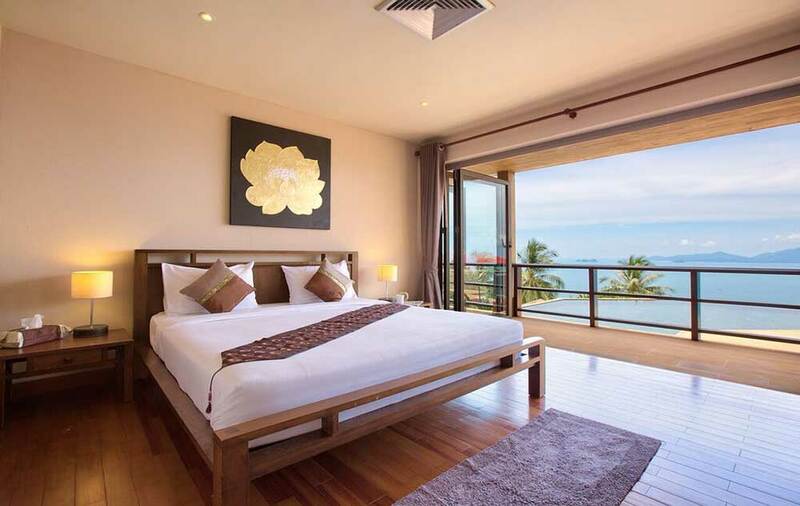 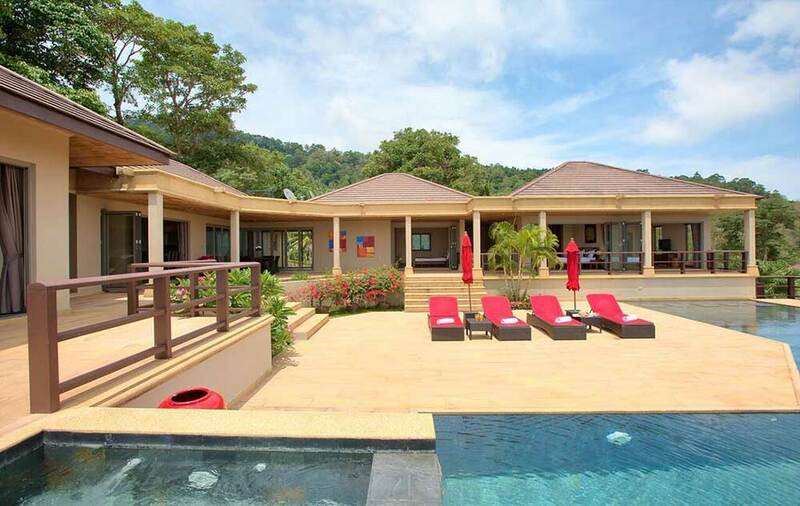 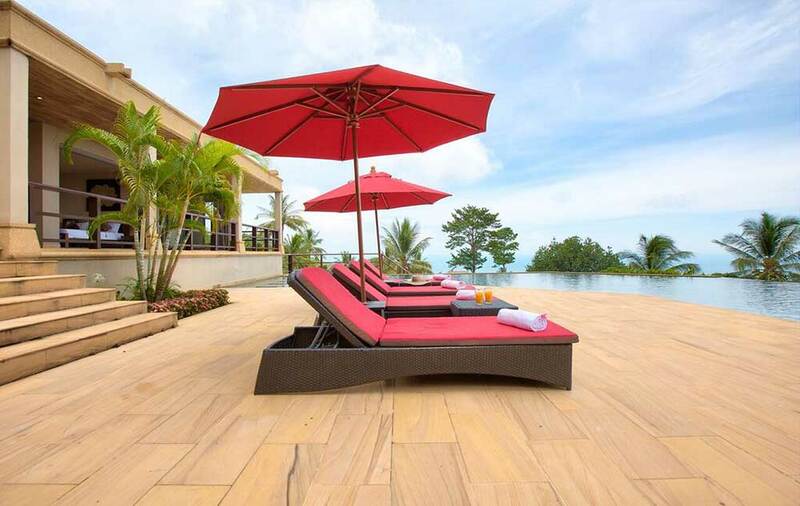 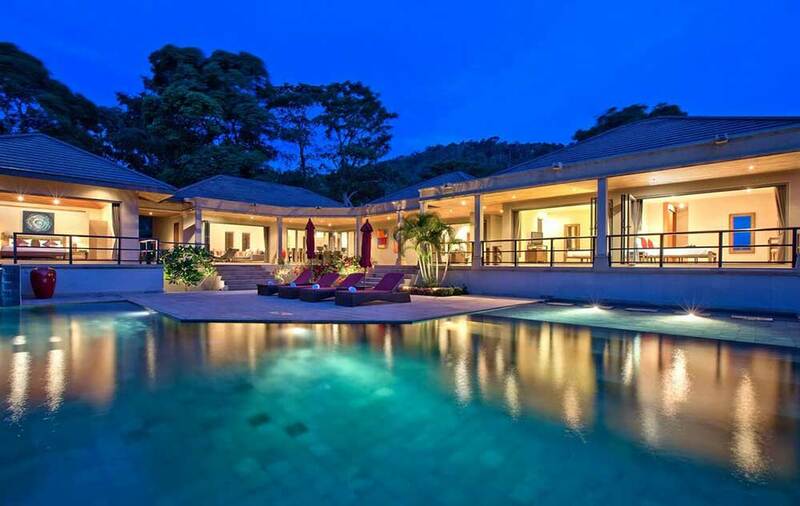 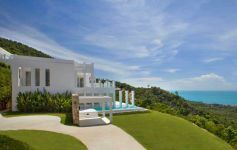 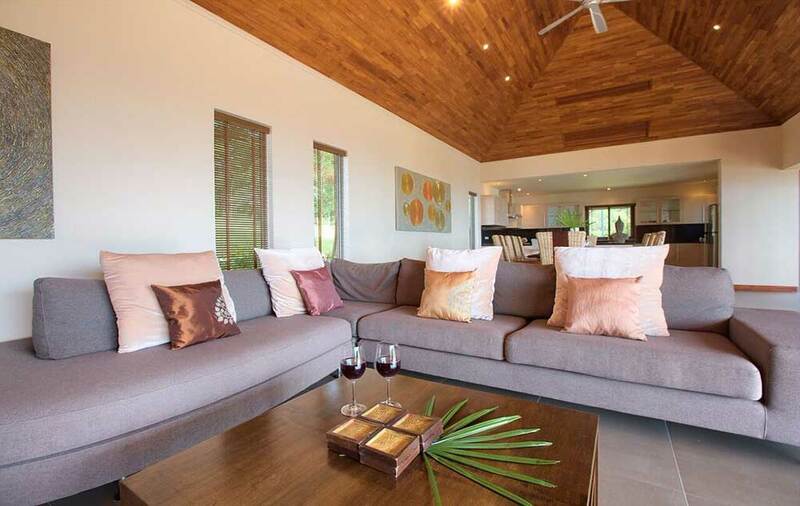 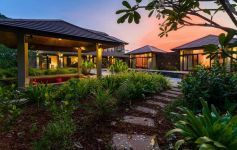 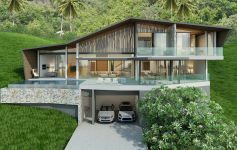 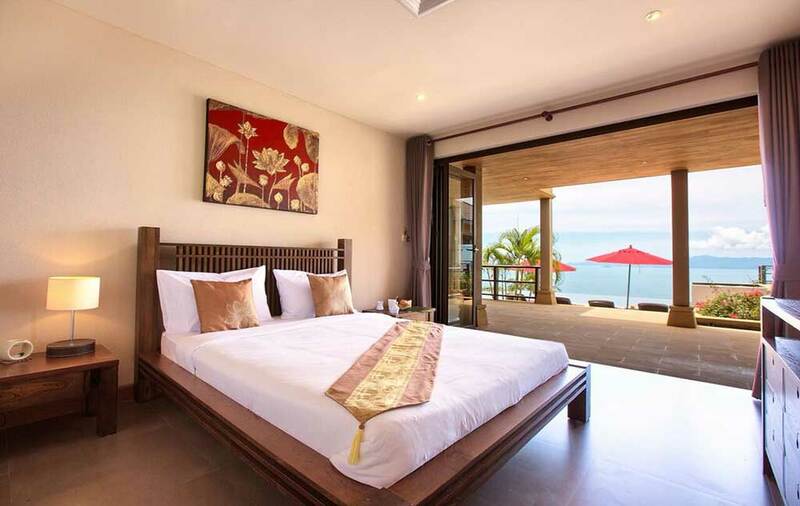 This unique property is offered fully furnished and in excellent condition, with the additional land plot included, for 26,900,000 THB negotiable.